Canyon Gate Country Club, in West Las Vegas just east of Summerlin, is a top-notch guard gated community of Custom and Semi-Custom homes which Fantastik Realty has excelled in representing for buyers and sellers since the inception and initial sales of the community. Barbara Brown was a top producer in Canyon Gate in her earliest days as a Realtor over 20 years ago, and Rob and Barbara continue the tradition of knowledge, access, and marketing in order to help your clients buy and sell in Canyon Gate. Spanish Trail Country Club is an exclusive haven of timeless elegance, nestled in a 640-acre enclave of spectacular homes, lush landscaping, and welcoming camaraderie. Private gates swing open, beckoning you into a world of luxury and privilege, where the pleasures of membership are many. 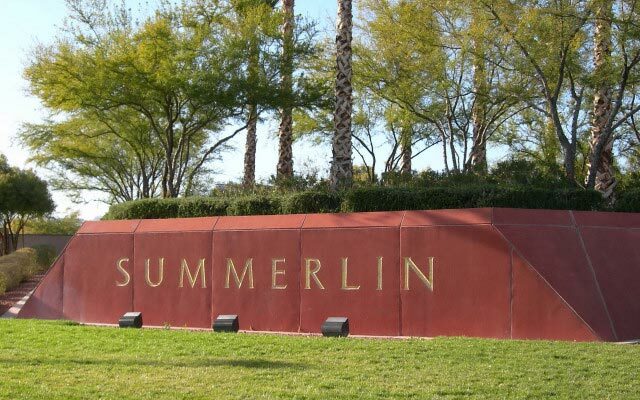 High in the hills of Summerlin, America's premiere ranked master planned community, you will find The Ridges Las Vegas, a community of custom and semi-homes that raises the bar for luxury living in Las Vegas. Prices generally range from $2 – 20 million. The lots offered by The Howard Hughes Company are some of the finest residential sites Las Vegas has to offer for your dream home. 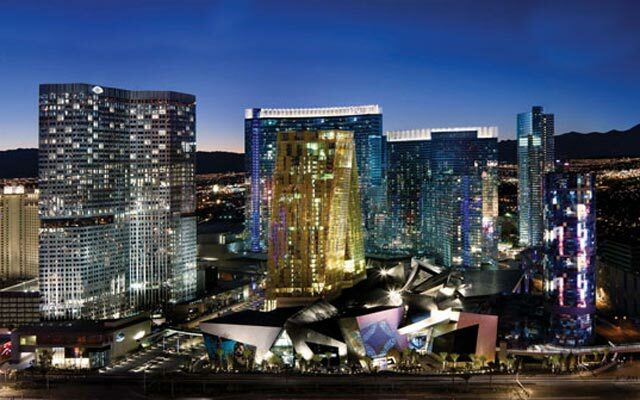 CityCenter (also known as CityCenter Las Vegas) is a 16,797,000-square-foot (1,560,500 m2) mixed-use, urban complex on 76 acres (31 ha) located on the Las Vegas Strip in Paradise, Nevada. UNLV is a premier metropolitan research university. 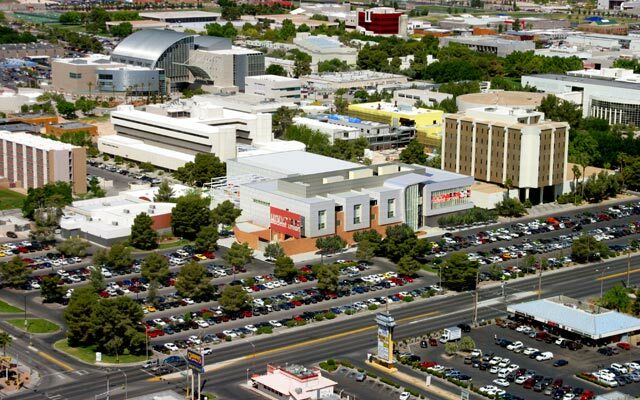 Its 332-acre main campus, located on the Southern tip of Nevada in a desert valley surrounded by the Airport, the Las Vegas Strip, and the new MidTown UNLV corridor along Maryland Parkway. The UNLV corrider just east of The Strip and adjacent to the airport is one of the areas we concentrate on for our rental home portfolio.